Thank you for your interest in HHHDR! We are excited to hear from you and allow you to meet the pup of your dreams. 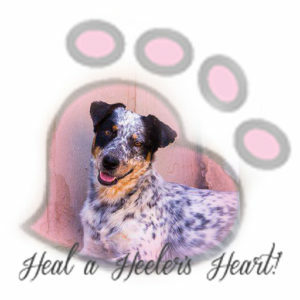 Thank you for helping us achieve our mission of healing heeler’s hearts! You can’t find a more lovable, loyal, or intelligent breed and we are so excited to add you to our Cattle Dog Family! Please be patient we will get back to you within 24hrs. We try to respond within 24hrs!